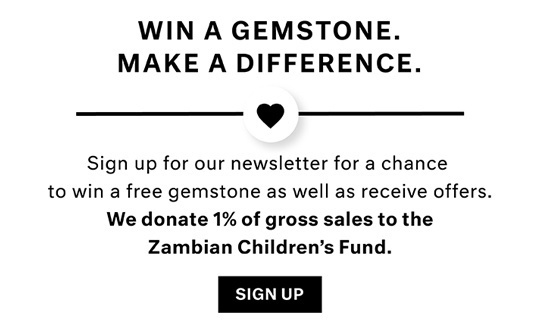 When most people hear the name Zircon they usually associate it with the well known lab created diamond substitute Cubic Zirconia. However, despite the similar name, Zircon is a gorgeous naturally grown gemstone that can be found in Australia, Myanmar, Sri Lanka, Thailand and Cambodia. 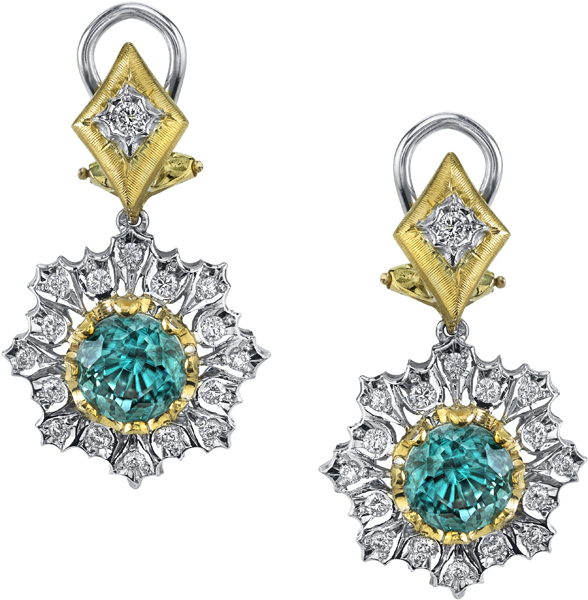 For centuries, wearing Zircon has been a fabled method of increasing wisdom, honor and prosperity. Some cultures even use Zircon as a sleep enhancer. 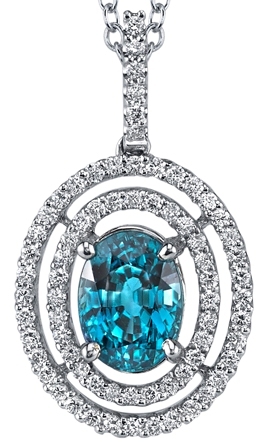 In certain traditions, Zircon is an alternative birthstone for the month of December. While Zircon can be found in color varieties such as orange, brown, yellow, red, and green, the most common color of Zircon is a light, pastel blue. If you love beautiful things and value well-crafted and gorgeously designed jewelry then you absolutely must take a look at our stunning Zircon jewelry. For people who appreciate stunning color, otherworldly beauty and design creativity our collection of Zircon rings is a must-see. Featuring Golden Zircon, Yellow Zircon, Rust Red Zircon and the traditional Blue Zircon, we display Zircon in so many splendid colors. 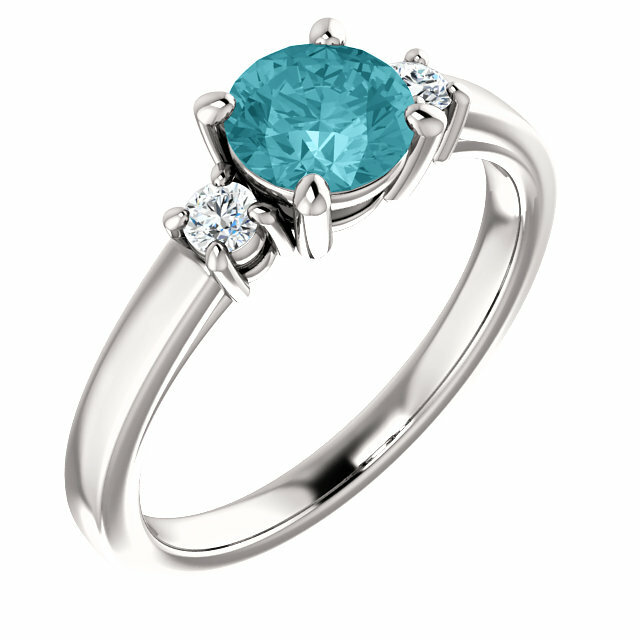 We also include many Zircon rings designed by renowned jewelry designers Andrew Sarosi. Andrew Sarosi designs gemstone rings with an acute talent to bring out the true natural beauty of a gemstone through his creativity and keen eye. 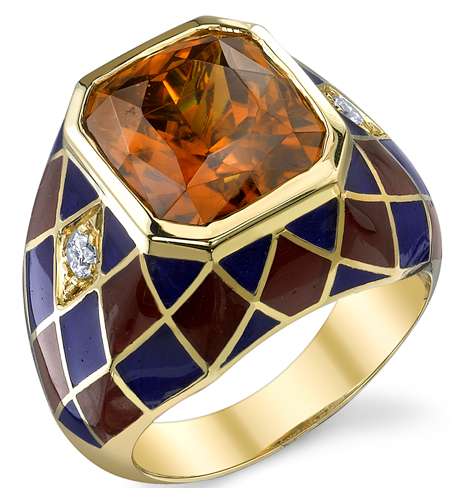 These Zircon rings were designed by a gemstone and jewelry lover for a gemstone and jewelry lover. If you fit that description than there is definitely a ring here that you can�t live without! Enjoy FREE shipping on all Zircon jewelry.